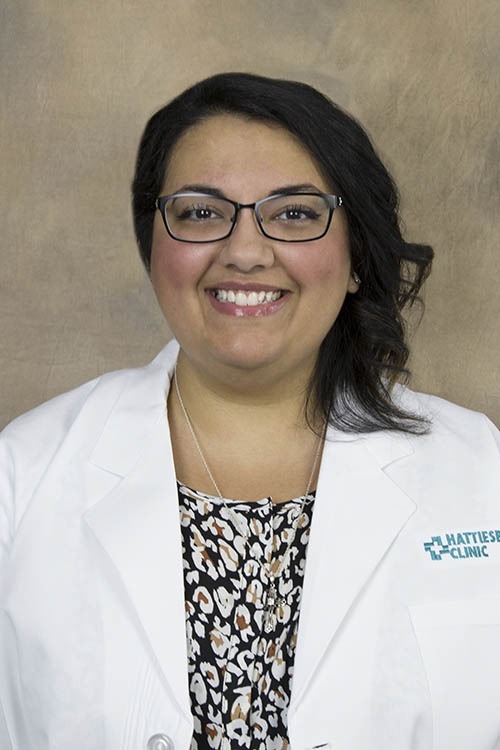 Mary M. Assaad, MD, is a physician at Hattiesburg Clinic Critical Care Medicine. Dr. Assaad received her medical degree from St. Christopher Iba Mar Diop College of Medicine in Luton, United Kingdom. She completed an internship and residency in internal medicine from the University of Illinois at Chicago Louis A. Weiss Memorial Hospital in Chicago, Ill., where she also served as chief resident and junior faculty member. She completed a critical care medicine fellowship at the Multidisciplinary Program of Critical Care Medicine at the University of Pittsburgh Medical Center in Pittsburgh, Pa.
Dr. Assaad is board certified in internal medicine and critical care medicine by the American Board of Internal Medicine. She is a member of the American Medical Association, Mississippi State Medical Association, Society of Critical Care Medicine, American College of Chest Physicians, American College of Physicians and Canadian Critical Care Society. Her special practice interests include global health, ICU simulation training, medical education and quality improvement projects. Dr. Assaad also has a certification in Advanced Trauma Life Support (ATLS), Advanced Cardiac Life Support (ACLS), Emergency Neurological Life Support by the Neurocritical Care Society, Disaster Management and Crisis Team Management Certification, among others.